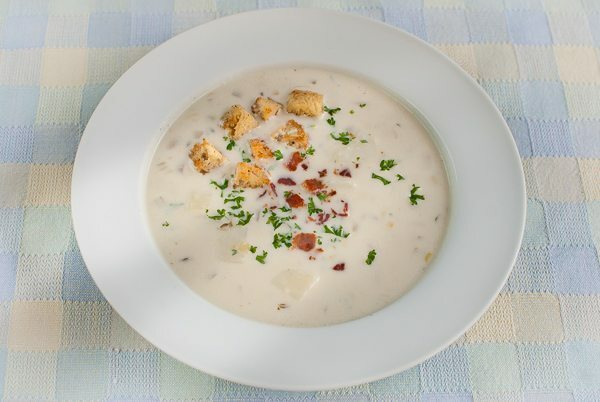 See all our Clam Chowder recipes below. If there's a recipe you want us to add then tweet us @WhatDadCooked. Clam chowder is an American classic. You will find it on the menu at any American restaurant. And if it’s not written on the menu, you can safely assume that it will appear by default at the soup and salad bar.